Sometimes its really annoying that we get a large number of notifications from TikTok and it fills up our Notification bar. 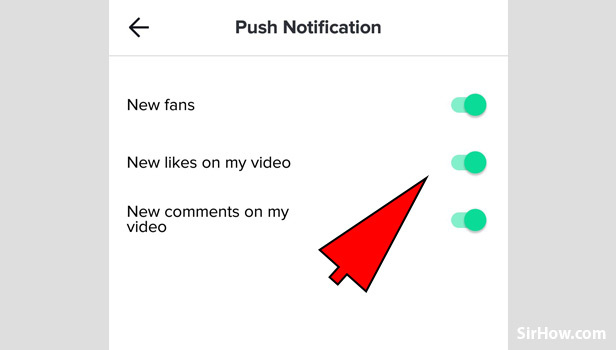 So if you want to enable or disable push notifications on TikTok follow this guide. 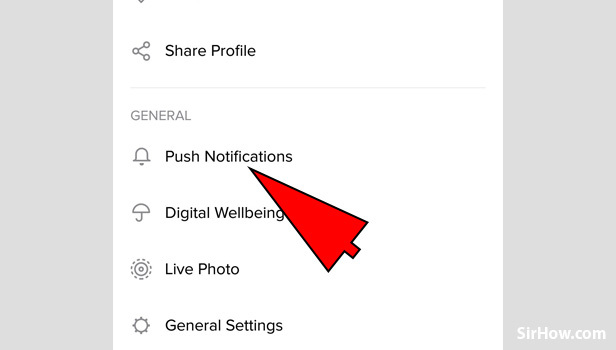 It will also help you to enable the push notifications if you want to see notifications from the TikTok application. In conclusion, we can enable or disable them according to our convenience. 1. 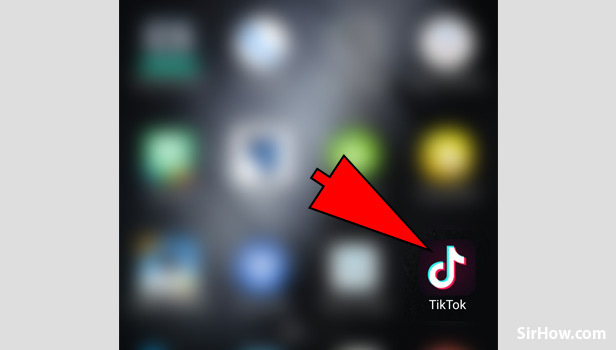 Open your TikTok application: Firstly on your Android device, you will see a black icon with a white music note on it. Tap on it to open the TikTok application. 2. Go to your Profile: Secondly, you need to go to your TikTok profile. On the Right corner of the screen, you will see a person icon. Tap on it to open your profile. 3. Tap on the three dots option: On the profile page at the top right corner, you will see three horizontal dots. Tap on it to open the Privacy and settings page of your TikTok application. 4. 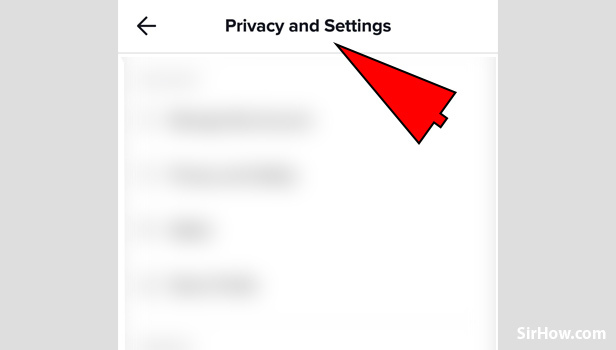 You will be redirected to the Privacy and Settings page: Now you will have your privacy and settings page open wherein you can modify and change different settings of the TikTok application. 5. Tap on Push Notification: Scroll down on the Privacy and settings page and you will see a Push Notification option under the "General" section. Tap on it to modify/ change your push notifications settings. 6. Enable or Disable: You will see a number of settings Enable or Disable according to your choice. You can disable the option if you don't want the notification of it. For instance, if you don't want to be notified when someone comments on your video then just disable it. 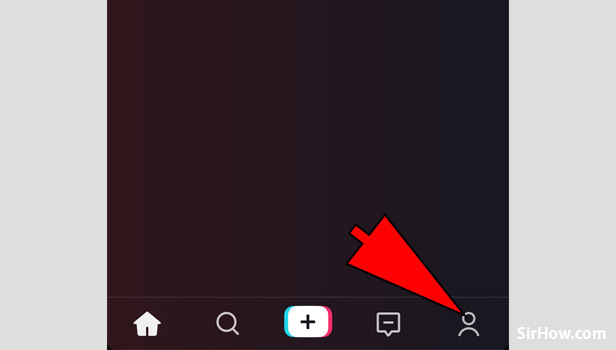 New fans: This option informs you when the user follows you on TikTok. 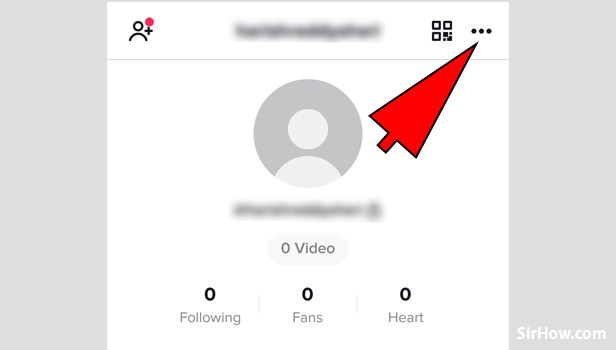 New likes on my videos: This option informs you when a user taps on the heart symbol on your TikTok Video. New comments on my video: This option let you know when a user comments on your TikTok video. So by now, you would have a clear idea of how to modify or change push notifications in TikTok. Also, you can also refer to our other guides if you any TikTok related queries.